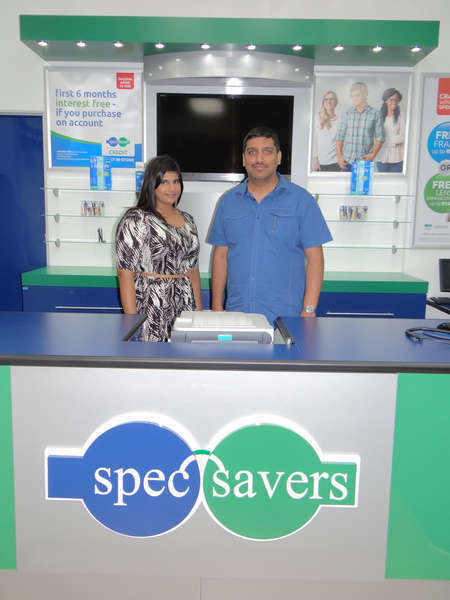 With Three dedicated team members, Spec-Savers Chatsworth - Pick n Pay Centre in Chatsworth is able to offer our clients one testing room equipped with a Fundus Camera, and Auto Refractor. 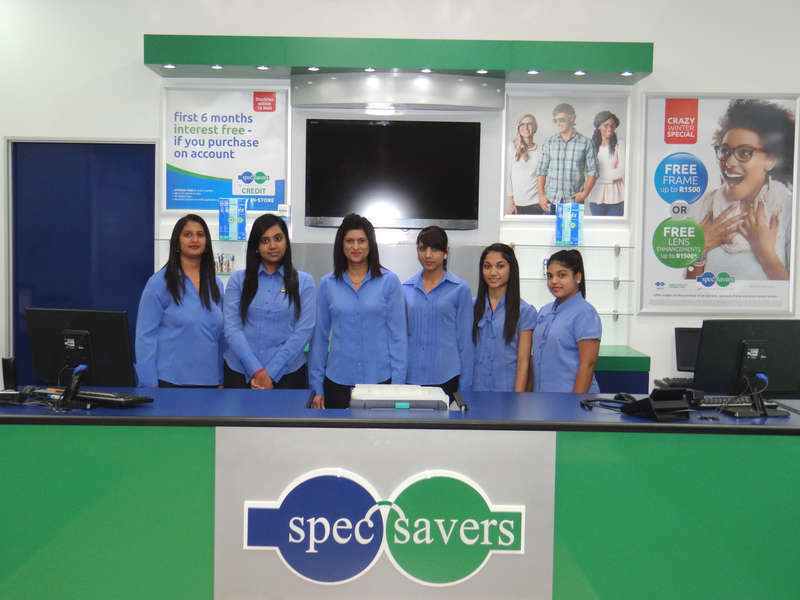 Having opened in April 2013, we have three qualified Optometrists and a highly qualified team who work tirelessly to offer our clients: 1.) Communication - Listen intently to the customer and communicate in a friendly and compassionate manner, to show the customer you care for their needs and want to offer the best possible assistance they require. 2.) Be patient and confident - Be calm and manage your emotions to deal with disgruntled and confused customers with confidence in your product and service. This shows your dedication and professionalism to the brand and may persuade the customer in reaching a win win solution. 3.) Promises - Stay up to date with company policies to ensure any promises you make to the customer can be delievered. All form part of our dedicated team. We aim to provide a passion for what we do with a focus on 1.) Professionalism - It is of utmost importance that you behave professional in all your conduct. 2.) Empathy - It is important that a patient feels an empathetic connection with the Optometrist who has genuine interest in their well being. 3.) Knowledge and Technology - A good Optometrist should know how the eye functions on its own in relation to the rest of the body, as well as stay informed with the latest breakthroughs in the field including the latest technology. 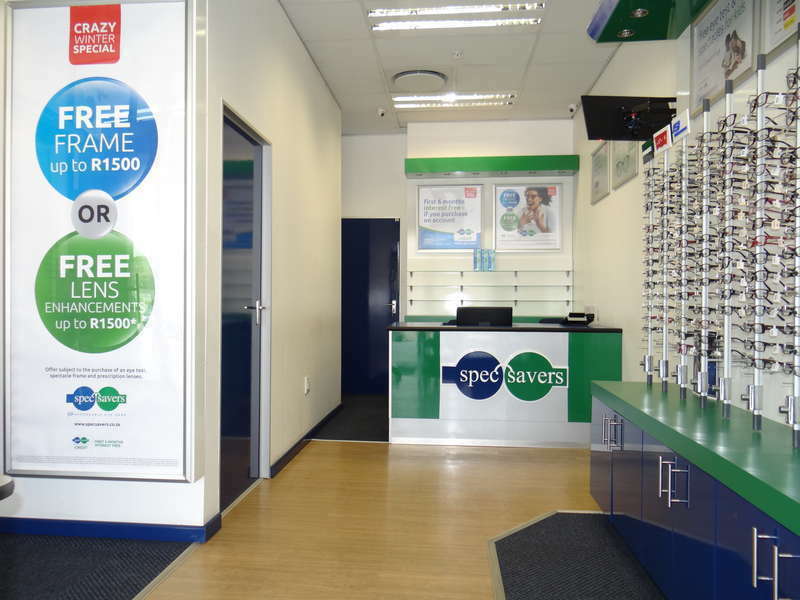 A customer is the primary reason of turnover, and the big financial advantage is to retain the customers by nurturing the relationship, and offering good optometric services, and advice, as well as a product that this fair in quality within their budget.